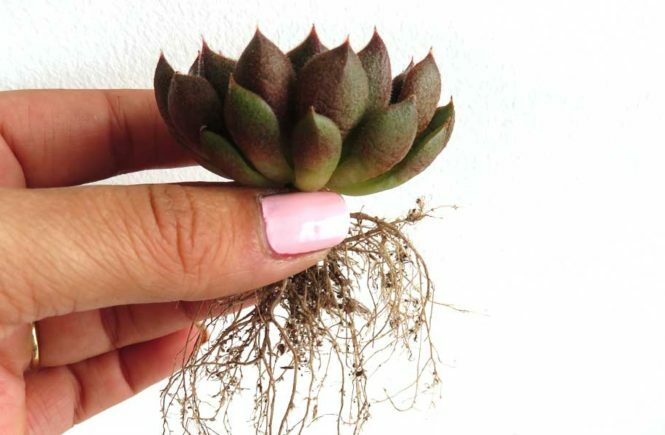 All houseplants need repotting occasionally to keep them healthy and thriving. Look at it as a spa treatment for your plants. Pamper them with fresh soil, inspect their roots, maybe do a little pruning, and move them to bigger pots if necessary. 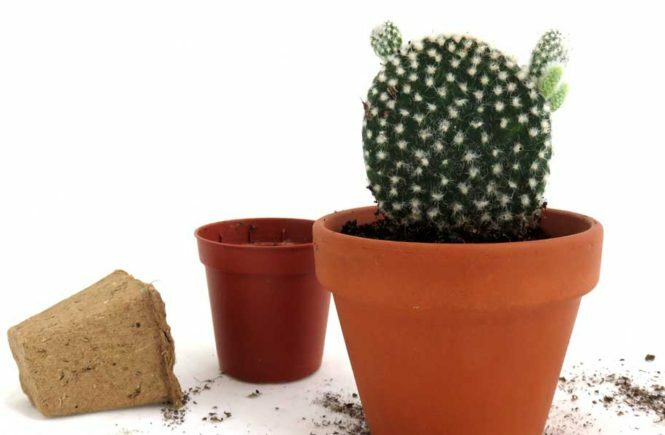 So how you do know it’s time for your plant to be repotted, and how do you go about doing so? Read on and find out.